Ghostpoet and The D.O.T will film the video for their new single, ‘Trouble’ at London’s Village Underground tonight. from 7.30pm on Wednesday 30th November. 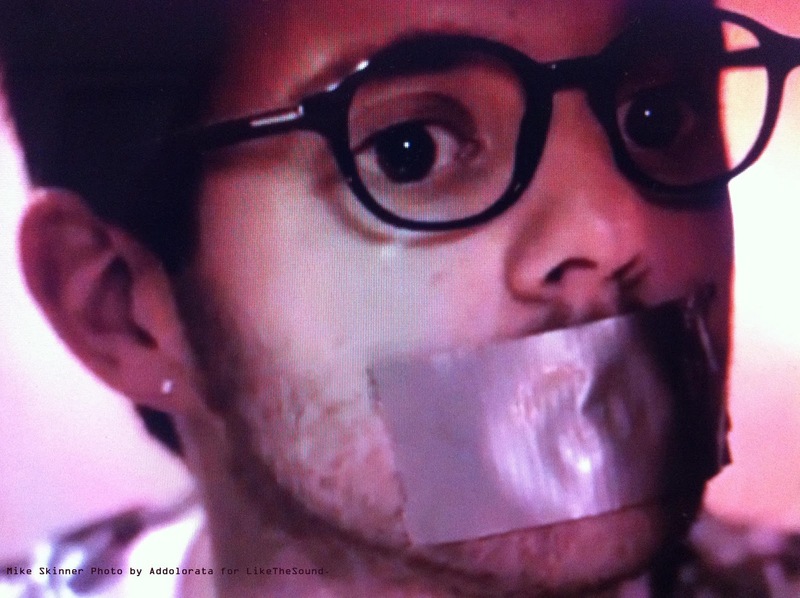 Throughout the performance, RizLab will invite the online audience to vote for the trouble you’d like to cause the artists. The winning votes will be implemented live and the artists will have to continue no matter what is, quite literally, thrown at them. There will be one take, one broadcast, one performance ... And a lot of directors. You can suggest ways to cause trouble for the performers by sending suggestions to rizlab.events@exposure.net. 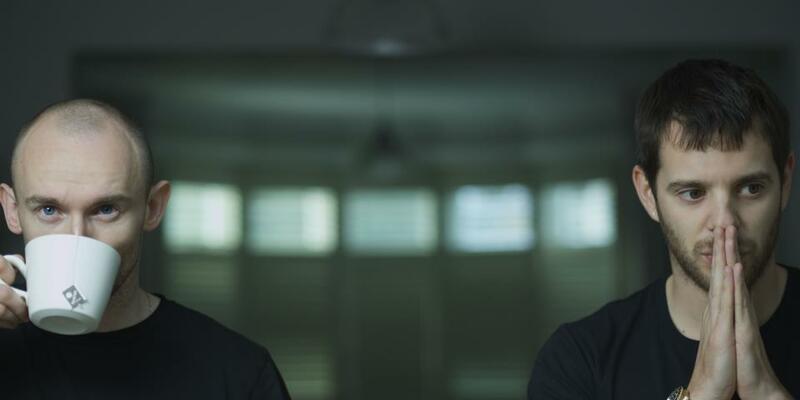 The D.O.T is the exciting new project born from the creative minds of Mike Skinner and Rob Harvey, and the Diary Nov 11 is the latest video posted on the exclusive http://the-dot.net/ website. doubles." Narrates a well spoken man. "I just couldn't believe Rob had never had grated cheese, it made me realize that I'd never had a boiled egg." Some of the glorious snowboarding scenes from the video were filmed during the Relentless Freeze Festival at which The Streets recently headlined, much to the joy of his audience. Dressed in an admirably well fitting black siut, Mike Skinner delineates his plans with precision through words spoken in a way only Mike Skinner can. Delivering his story with an enticing method of simplicity and calm. Skinner looks bright-eyed, fresh-faced, in fit-form and typically on top of his game. When I listen to the The D.O.T's music, the vibe I'm getting is that Mike is doing something he has been wanting to do for a long time. I feel that Rob and Mike marry well together and it's beautiful to be on the receiving end. Did Mike enjoy his boiled egg enough to have them a lot more in the future? Why is Rob planning to rent a van? Is Ted Mayhem going to re-start The Beats? "Didn't I tell you if you ever asked me that again ... I would kill you?" D.O.T. Diary Nov 11 from THE D.O.T. on Vimeo. I don't know yet who wrote the script for this video, whoever is responsible for it I would like to kiss your hand, commend you and ask you for some more of the same literary enjoyment. "The changing of the season's sees Rob changing his address from the small northern village he has lived in since birth, to the strange landscape of Northern London. Not far from the best view to be had on Renzo Piano's mighty new structure. The Shard is said to be almost a third the size of Arab Emirates equivalent architectural flagship. While Mike gradually circles towards a final manuscript of the eighty thousand word memoir that he collaborates on with writer Ben Thompson, Rob is packing away his life size kung fu dummy and boxing up his protools equipment. He plans to rent a van with his brother, to drive the one thousand miles from Leeds to his new London livelihood. He may not see his brother again until summer, when he will return North again with Mike to witness the stoning of the roses. "The Boathouse studio will be operational around the clock, finding the noises that will justify Rob and Mike's time, elbow grease and reputations. 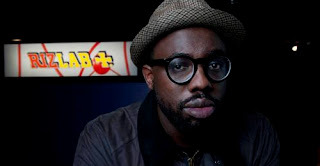 Mike will be DJing along side Magic as he attempts to bend the very space-time of future garage. Rob will write a ballad every morning as the Valerian tea wears off and then run a mile. Ted has decided to think about Mike's proposal to reform their Beats recording company to the task of administrating what will now be known as The D.O.T." With Rob's hand on heart and heart on sleeve, we stretch our hands no farther than our sleeves will reach. As in the past, the future has not yet happened." Engine-EarZ Experiment will be playing a FREE show for The Camden Crawl on 7th December. at The Star of Kings in Kings Cross, London. This gig is the second of their new fortnightly ‘VARIETY’ club nights. 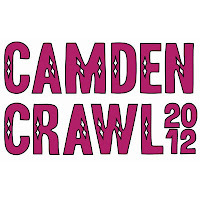 All the details are on the website http://www.thecamdencrawl.com. The Dubstep and Electronic, Revolutionary Vedic Bass Scientists - Engine-EarZ Experiment, of whome's excellent, beautifully heavy and bassed out new single Reach You ft Lena Cullen can be heard via the link below. With Sway and Kano's well deserved reputations in their game, it was hard not to take for granted that Still Speedin' Remix would be a banger. One of the most respected names in UK rap Sway, returns with the remix to his new single Still Speedin’, which is released on 4th December on 3beat Records. Bringing two of the UK’s finest rap talents together, British rapper Kano is on the track and stars in the decent remix video. 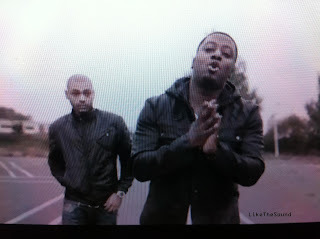 Still Speedin’ has already been named Zane Lowe’s Record Of The Week and made it onto the B-list at BBC 1Xtra. The single samples Loleatta Holloway’s ‘Love Sensation’, which was made famous by Black Box who sampled it on their 1989 number 1 ‘Ride On Time’. Sway goes in on the track with his signature lyrical word-play, demonstrating his prowess with some serious punchlines. Derek Safo (aka Sway), the Mercury-nominated north London rapper has been a stalwart of the music game since the age of 16 and is credited by peers and critics a-like as a trailblazer in the UK urban scene. His ability to cross over saw Sway beat the cream of international hip hop talent such as 50 Cent and The Game to win MOBO Best Hip Hop in 2005 and he took the crown for Best UK Hip Hop at the 2006 BET Awards. In addition, Sway was the only featured rapper on Lupe Fiasco's Billboard No.1 Album "Lasers". Still Speedin' is blasted with high-energy power-beats, no messin'! and as if this was not serious enough with Sway, Kano's contribution really completes this track for me. Sway is also making a cameo appearance in upcoming Channel 4 drama, Top Boy – a four-part drama starring Ashley Walters [So Solid’s Asher D] and Kano.